Mauro Icardi is once again one of Inter’s leaders this season and is looking to guide the Nerazzurri to glory. But the future of the Argentinian striker might not be at the San Siro, rather in England. According to the Daily Star, Chelsea are serious in their attempts to sign the player and are ready to pay 100 million euros for his services. Meanwhile, Chelsea and Arsenal target Daniele Rugani has started to learn English, amidst rumors linking him with a Juventus exit. 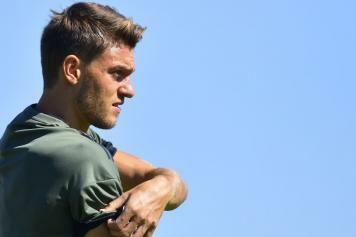 Chelsea had made attempts to sign Rugani this past summer, but Mattia Caldara’s move to AC Milan in an attempt to resign Leonardo Bonucci saw a possible move to Stamford Bridge collapse.